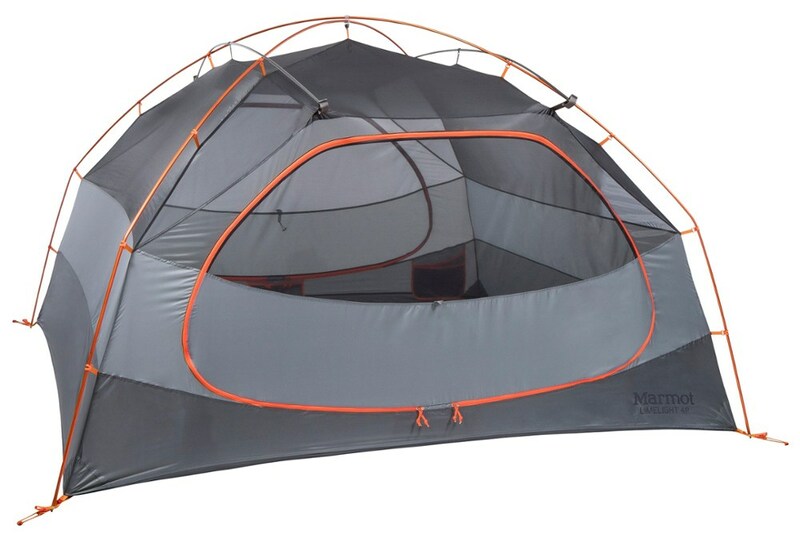 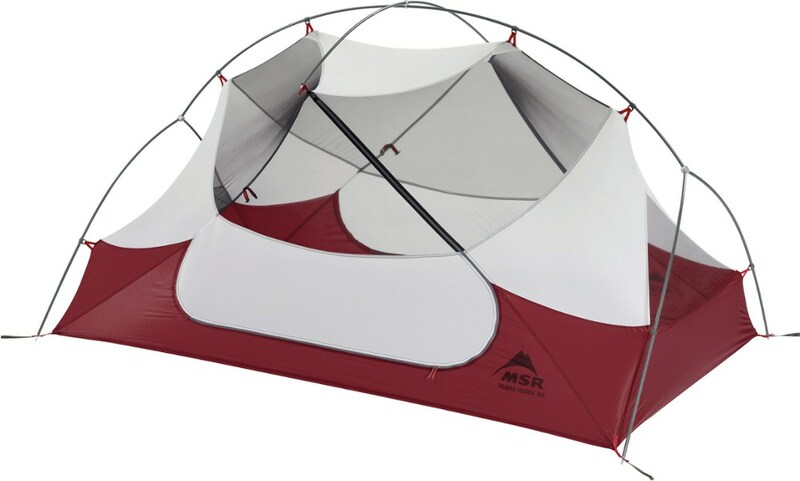 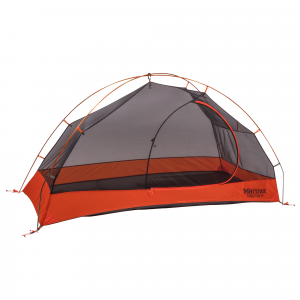 Take advantage of 3 seasons of adventure with a tent that's easy to pitch and roomy enough for 2. 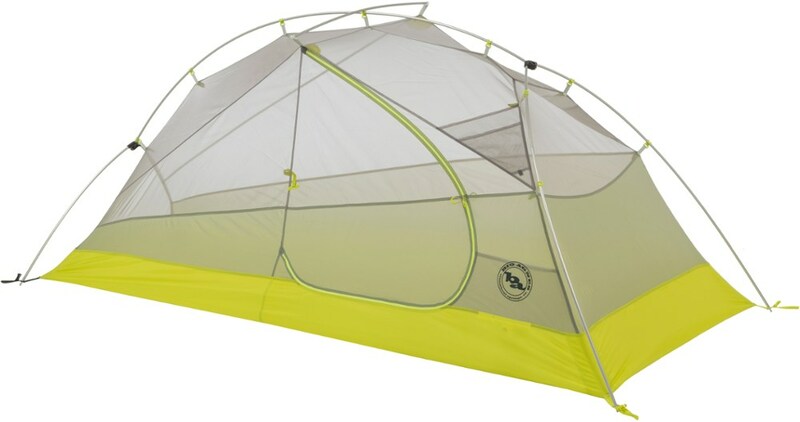 The Big Agnes Windy Point 2 tent is a versatile home-away-from-home for car camping and backpacking. 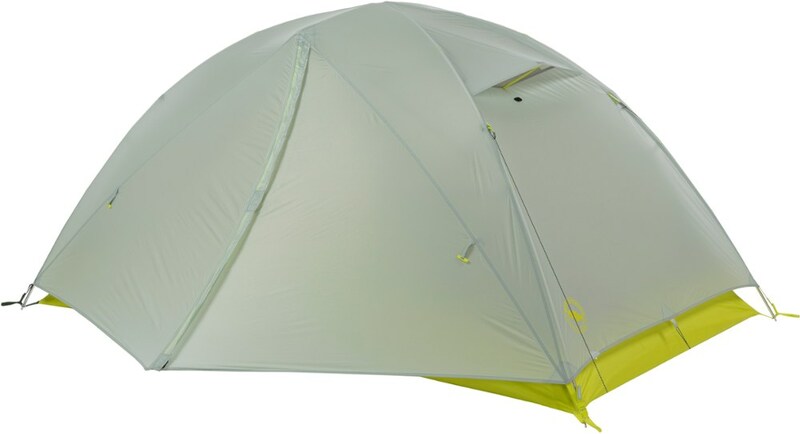 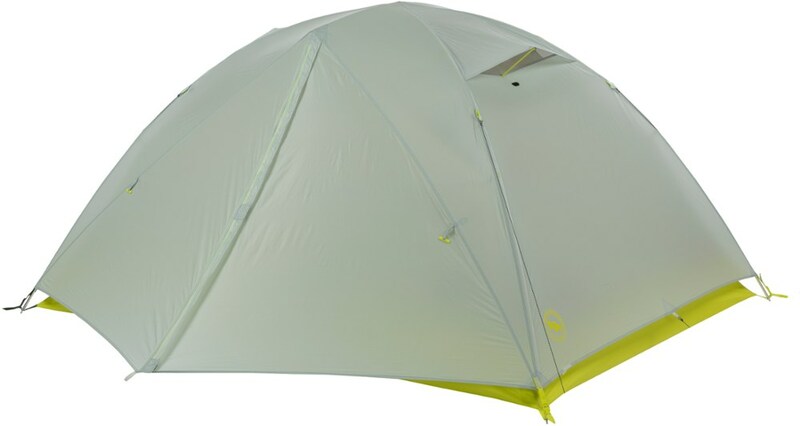 The Big Agnes Windy Point 2 is not available from the stores we monitor. 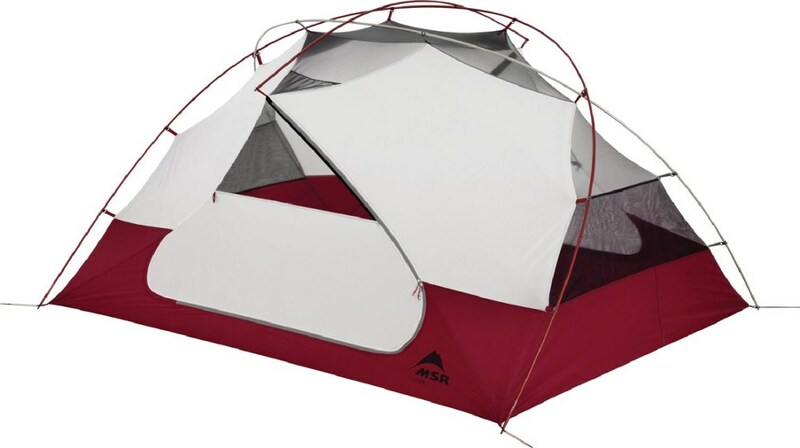 It was last seen April 18, 2019	at REI.